Even if you only have a few hours to spare, whether you are just passing through Split or coming ashore for a few hours from a cruise boat you can capture the beautiful essence of the city of Split and its surrounds with one of our small group short tours. For lovers of Croatian history and archaeology, there is a wealth of Roman antiquity and culture to see on our Salona, Klis and Trogir tour – only a short hop from Split where you also visit locations from the blockbuster hit Game of Thrones series. But if you are a serious Game of Thrones fan we have our dedicated Game of Thrones tour. For those looking for a tour of Split City we can take you on our Split cycle tour (we can adapt it for all ranges of fitness) or you can enjoy our gentler Split walking tour to the best locations in Split – we offer this tour 5x a day to suit your schedule whilst in Split. 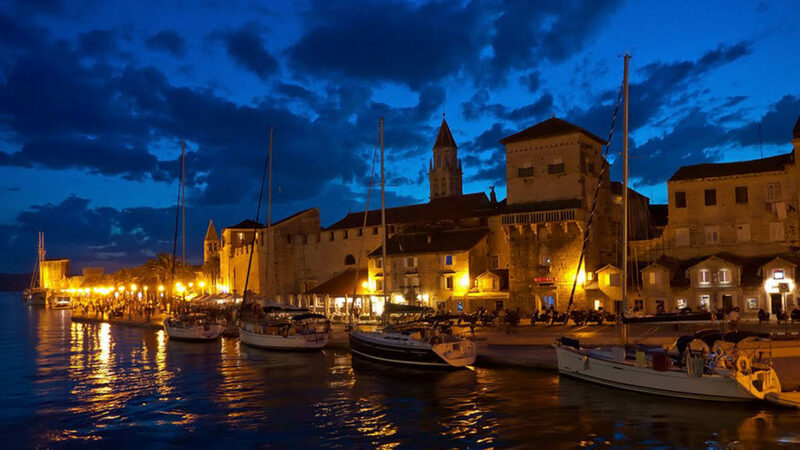 If you would like to take in the twin Unesco heritage cities of Trogir and Split in a single short tour we offer a fully guided tour of both cities – twice a day in both the am and pm – see our Trogir and Split – Half day tour option. If you are seeking water borne excitement there are a number of activities to try such as sea-kayaking and rock climbing on our Split activity tour. We can even take you 6 line Zip-lining if that’s more your thing and dispense with the lunch if you don’t have the time – but be warned, the lunch is fantastic! All our small groups are fully escorted by expert guides in our great WIFI/AC mini buses. We provide a range of short small group guided tours from Split, Croatia. If you have limited time in Split - we have an answer for you!